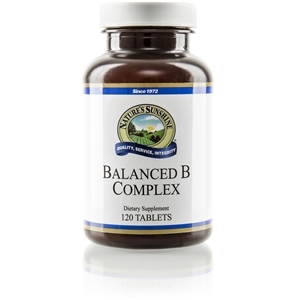 This formula enhances the activity of the immune system and helps the body expel toxins. Take 2 capsules with a meal three times daily. 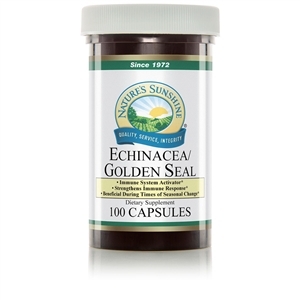 NOTE:Pregnant or lactating women should not take goldenseal.